Judith Sikade thought life after 1994 would mean escaping the shanty-town of Crossroads and living in a home with modern conveniences, but she’s still there, fighting for every scrap she has, moving from shack to shack. Nothing has changed. “Where’s the freedom, where are the changes?” she asks. 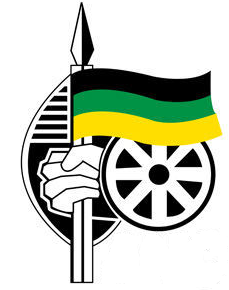 Economic apartheid remains in spite of the demolition of its legislative roots. 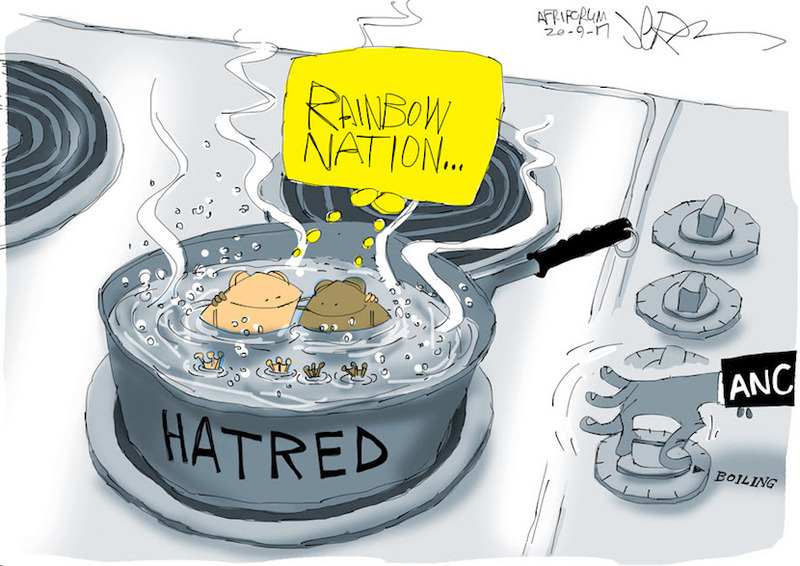 Liberation has seen no broad material gains for the majority – black South Africans – who view the government’s failure to transfer land largely still owned by a white elite as a fundamental flaw. 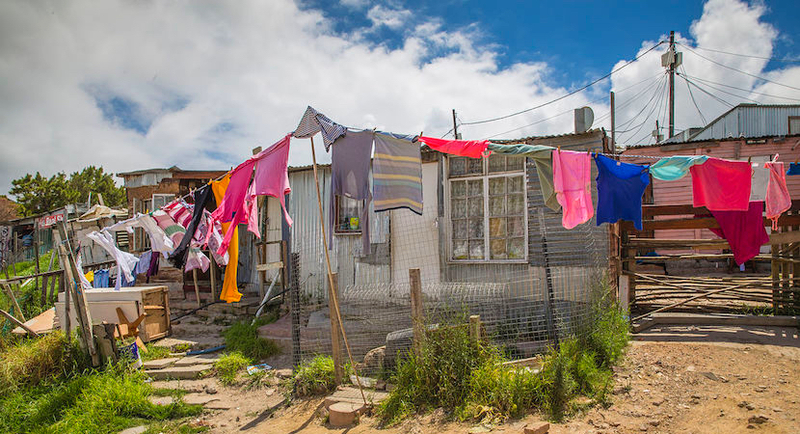 Township dwellers like Judith still cannot own the land they live on. 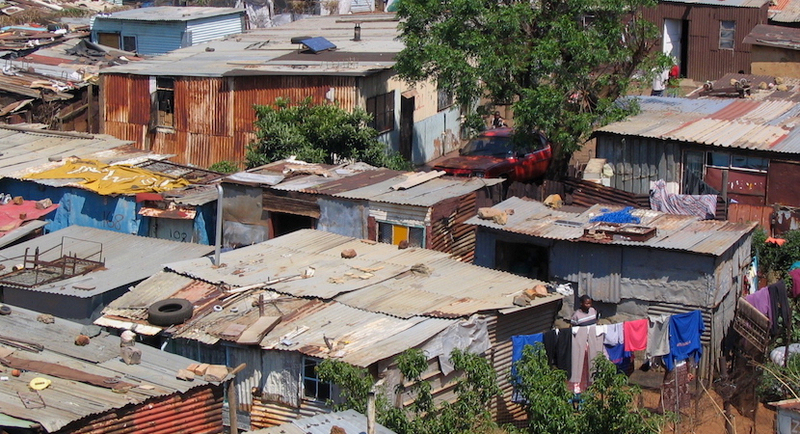 Imizamo Yethu Township, Cape Town, South Africa. That’s the backdrop. In the foreground, chaos reigns at top government level as angry protesters want President Zuma sacked after disclosures of State Capture that have left the citizenry breathless with shock and surprise. Official unemployment is at 28%, deep seated disparities in wealth have changed hardly at all. The government’s resistance to large scale land transfers was because they didn’t want to rattle international investors, yet today millions of black South Africans are chronically short of capital needed to start businesses. Black entrepreneurs literally have no property to use as start-up collateral. As Ayabonga Cawe, a former economist for Oxfam, the international anti-poverty organization, and now the host of a radio show exploring national affairs says; We never dismantled apartheid -the patterns of enrichment and impoverishment are still the same.” South Africa began the post-apartheid era facing challenges as formidable as those confronted by Europe at the end of World War II, or the Soviet Union after communism. It had to re-engineer an economy dominated by mining and expand into modern pursuits like tourism and agriculture, while overcoming a legacy of colonial exploitation, racial oppression and global isolation — the results of decades of international sanctions. From 1998 to 2008, the economy expanded by roughly 3.5 percent a year, doubling the size of the black middle class. The government built millions of homes, extended the reach of clean water and electricity, and handed out cash grants to millions of poor people. But the global financial crisis of 2008 ravaged South Africa, destroying demand for the mineral deposits at the center of its economy. It wiped out half of the roughly two million new jobs that had been created in the previous four years. The New York Times feature paints a vivid picture of the astonishing contrasts in South Africa, brush stroking and counterpointing multi-racial crowds on the scenic Sea Point promenade and parks with the sun setting on a tiny glinting tin shack roof in a dusty and desolate Crossroads. It then powerfully illustrates the frustrations of a well-qualified young black entrepreneur from Durban, Siyabonga Mzulwini, an ambitious young business management graduate who entered the market full of hope and enthusiasm. His and other’s stories illustrate how to get things done in the new South Africa; get radical and forceful, or get close to the most powerful politicians – the scraps from their table can make you rich.